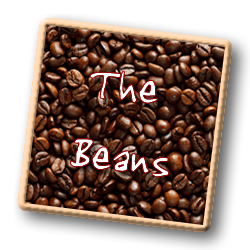 The Beans - Backdraft Roasting Co. It Starts With the Beans! * BackDraft Roasting Co. imports only the highest grade of Arabica coffee bean. If the highest grade is not available, we will go without the coffee beans until it is – only the best for you! * BackDraft Roasting Co. uses only the largest (screen 16 and 17) most uniform bean coffee. * BackDraft Roasting Co. deals exclusively with estates which are vigilant with respect to their picking, processing and exporting methods of coffee beans. Our importers are requested to only deal with coffee estates which are members of and subscribe to the Specialty Coffee of American standards.